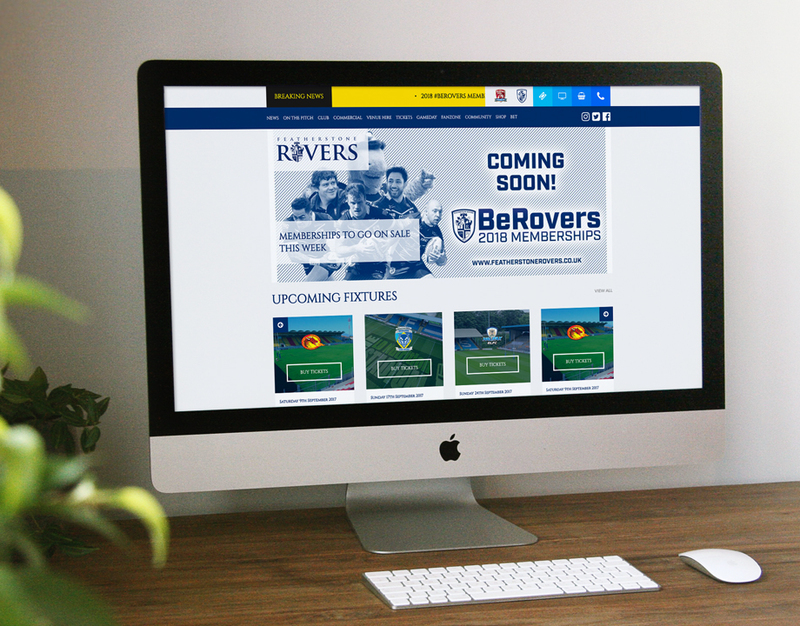 we were commissioned to build a new online identity for featherstone rovers in line with their digital strategy. Founded in 1902, Featherstone Rovers R.L.F.C are a professional rugby league club in Featherstone, West Yorkshire. The club commissioned us to create them a website that would not only act as a modern hub for their fan base, but that would bring together the long history of the club. 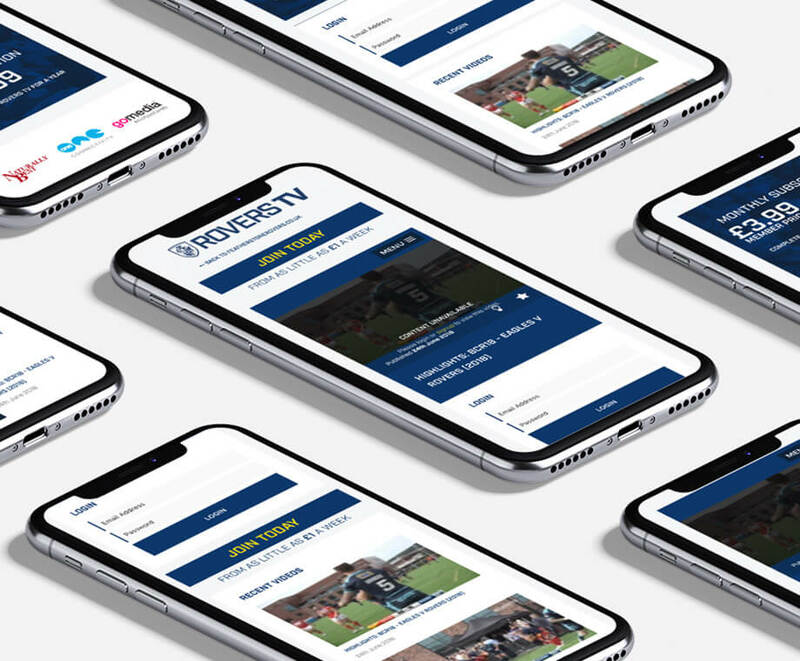 The updated Featherstone Rovers website has been structured to enable users to navigate around it easily - the menu across the top separates the information within the site into multiple pages, while the homepage brings together the most important and interesting topics. Click here to check out Featherstone Rover's website. 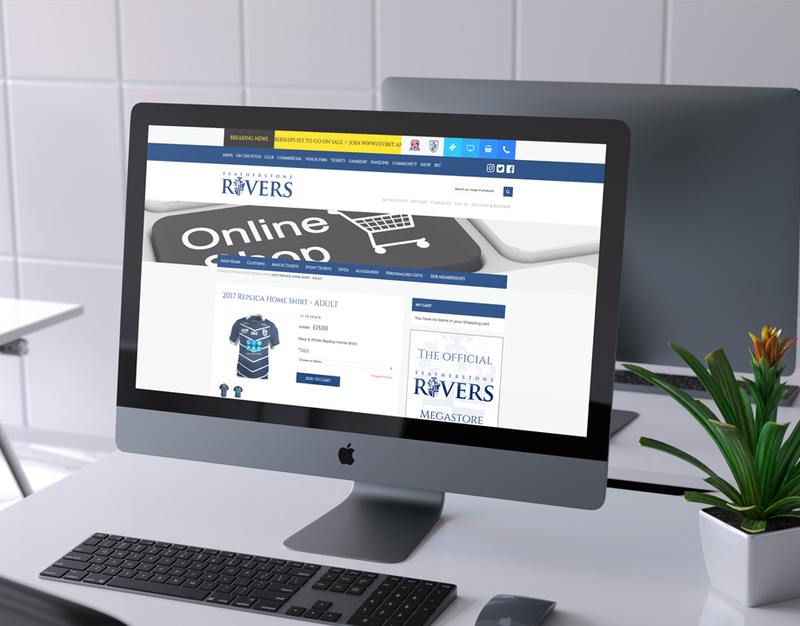 We implemented an easy to use online shop for the club to manage and sell their merchandise online. The shop organises products by categories and allows users to log in and pay securely, as well as manage their returns and deliveries. In order to allow the admin staff at R.L.F.C to update the website themselves, we fully integrated a Content Management System in the back end. They can now update fixtures, edit pages, upload blogs, publish adverts and even manually change the online shop. RoversTV is an online platform that allows Featherstone Rovers to upload exclusive video content for their fans to stream. It has a built-in paywall that encourages fans to pay for a subscription in order to access the content. 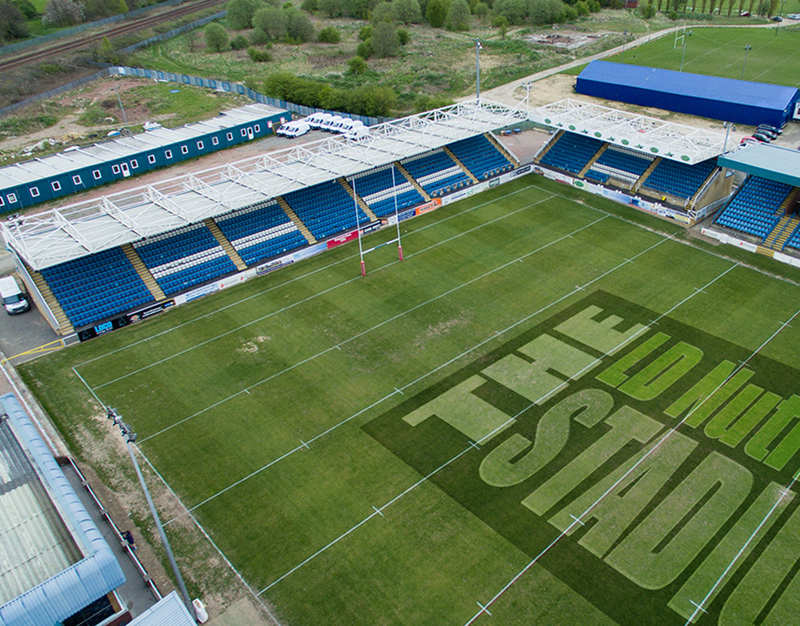 Go Media has provided us with a first-class, highly-professional product – bringing Featherstone Rovers into line with rugby league’s market leaders. The ongoing service provided is second to none and we look forward to forging a long and successful partnership.